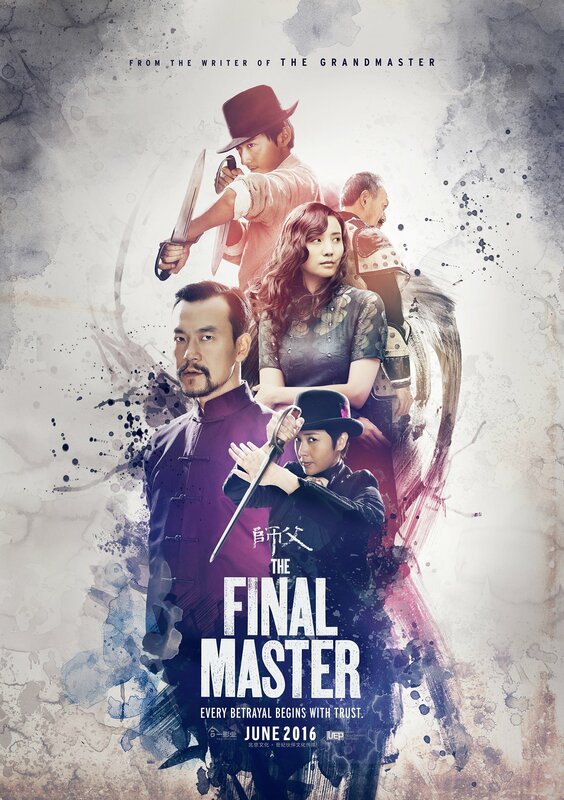 The Master is the third film of Wu Xia author, martial artist, film critic, Taoist scholar and film director Xu Haofeng, after the intriguing but often willfully abstruse The Sword Identity (2011) and Judge Archer (2012). 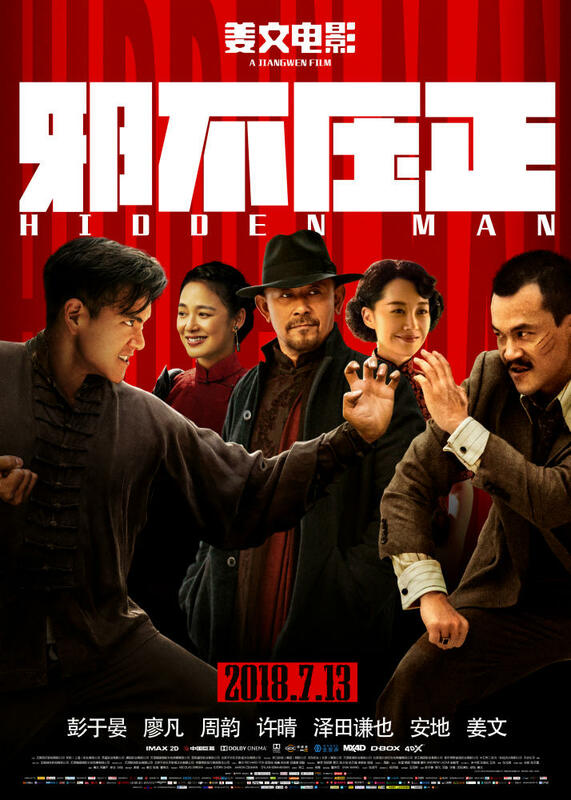 Adapted once again from one of his short stories, it takes place in 1932 and follows Chen Shi (Liao Fan), a Wing Chun master from Guangdong who arrives in the northern Chinese city of Tianjin with hopes of opening a martial arts school. While arranging a marriage of interest with a young waitress (Song Jia), he’s also initiated by aging grandmaster Zheng (Chin Shih Chieh) to the city’s rules on opening a new school: he who wishes to do so must first defeat eight of the nineteen established martial arts schools. However, if one were to manage such a feat, he would then have to be defeated and cast out of Tianjin, to preserve the city’s martial arts reputation. Thus Chen Shi is advised by old master Zheng to find himself a pupil that he will groom, and who will then fight on his behalf – and be cast out instead of him. Chen chooses an ambitious and gifted young coolie (Song Yang) to be his disciple and scapegoat, the first move in a protracted game of Go involving not only the outsider master and his pupil, but also old master Zheng, his former disciple (now a KMT Admiral’s aide), and the powerful head of Tianjin’s martial arts syndicate (Jiang Wenli).